Straddling the line between fall and winter, Halloween is a time of celebration and superstition. Halloween has evolved into a secular, community-based event characterized by child-friendly activities such as trick-or-treating, costumes and sweet treats.We welcome the fall season and special holidays to celebrate with family and enjoy treats and great family traditional meals. This is a part of our lives and we don’t want to change these activities. It is important to maintain good oral health so we can continue to be healthy and happy. At Larrondo Dentistry we love these special holidays such as Halloween and the great treats that are made available for our enjoyment. However, as dental professionals, it is our job to make sure you are knowledgeable about the effects of these special treats on your oral health. “Sugar, saliva, and bacteria lead to a formidable combination that may lead to tooth decay. After eating sugar, particularly sucrose, and even within minutes of brushing your teeth, sticky glycoproteins (combination of carbohydrate and protein molecule) adhere to the teeth to start the formation of plaque. At the same time millions of bacteria known as Streptococcus mutans also adhere to the glycoprotein. Although, many oral bacteria also adhere, only the S. mutans is able to cause cavities. 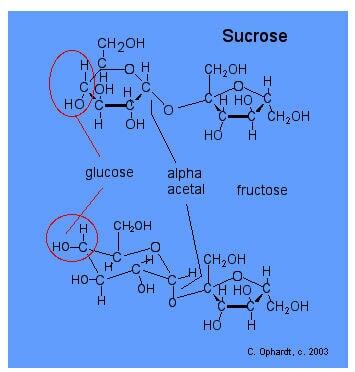 In the next stage, the bacteria use the fructose in a metabolism process of glycolysis to get energy. The end product of glycolysis under anaerobic conditions is lactic acid. The lactic acid creates extra acidity to decrease the pH to the extent of dissolving the calcium phosphate in the tooth enamel leading to the start of a cavity”. Larrondo Dentistry encourages preventative measures which includes frequent brushing and flossing to prevent plaque build up. A diet rich in calcium and fluoride in the water helps to develop stronger tooth enamel. A diet of more complex carbon hydrates that are low in sugar and no sucrose snacks between meals is also a good preventative measure. If you have additional question concerning your diet, call Larrondo Dentisty and schedule a consultation with Dr. Jorge E. Larrondo.